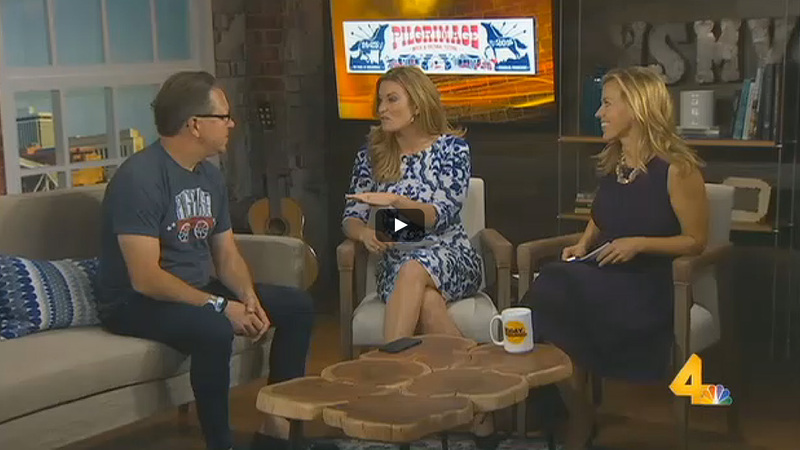 Pilgrimage Music & Cultural Festival continues to celebrate the culture of the Southern states that make up the Americana Music Triangle by unveiling this year's Americana Music Triangle Experience program today. This area introduces festival-goers to the music, history, culture and attractions found along these southern states set against a vintage vignette stage created by American Pickers and Antique Archeology featuring entertainment programming in the form of performances and storytelling. See which of your favorite artists will be at this years Pilgrimage Music & Cultural Festival. 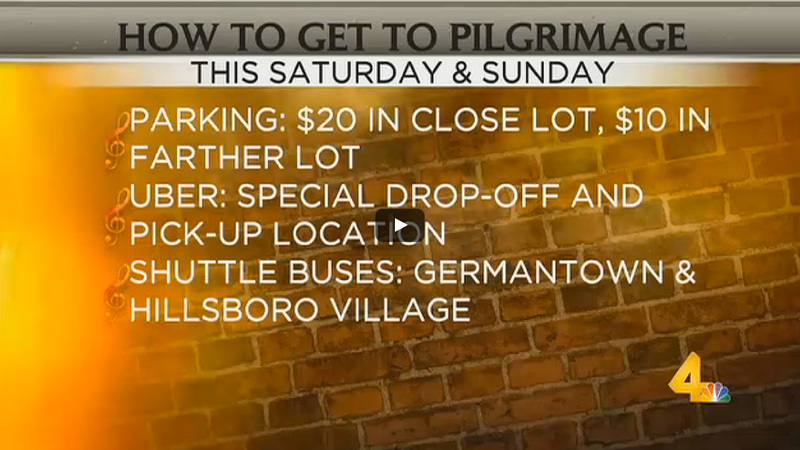 Last year we introduced a new interactive and educational area to Pilgrimage! Attendees were able to experience a bit of musical heritage at the Americana Music Triangle Experience, a living collection of historic way points that represent the South’s role in music history. The AMTE tent also featured The Antique Archaeology Storytelling Stage which showcased a curated lineup of performers and musical storytellers that best represent each of these historical hamlets located along the Gold Record Road as well as a special interview by American Picker’s Mike Wolfe. Anyone wishing it was Saturday Night again? All you need to do is play this on #repeat! See below for our Sunday recap video and see why music lovers traveled from all over to #MakeThePilgrimage to Franklin, TN! Day 2 of Pilgrimage was another incredible day of music, culture, and food with awesome performances from Eddie Vedder! Music Lovers traveled from near and far to #MakeThePilgrimage to Harlinsdale Farm discover the unique art, food and music that makes this region so great! Relive the 2nd Annual Pilgrimage Music & Cultural Festival with a bang! From grooving to new music from Kaleo and The Struts to rocking out to timeless classics with Daryl Hall & John Oates, Violent Femmes and Beck. Not to mention Kacey Musgraves, Jason Isbell, Grace Potter and more! Plus there were so many local vendors to discover and enjoy! 2016 Pilgrimage Sessions feat. Blind Pilot performing "Umpqua Rushing"
Blind Pilot performs their song "Umpqua Rushing" Live from the 2016 Pilgrimage Music & Cultural Festival in Franklin, TN. The Pilgrimage Sessions, presented by Sixthman, feature "Trailer Tracks" by various artists who performed at the 2nd annual festival. 2016 Pilgrimage Sessions feat. Blind Pilot performing "Packed Powder"
Blind Pilot performs their song "Packed Powder" Live from the 2016 Pilgrimage Music & Cultural Festival in Franklin, TN. The Pilgrimage Sessions, presented by Sixthman, feature "Trailer Tracks" by various artists who performed at the 2nd annual festival. 2016 Pilgrimage Sessions feat. The Strumbellas performing "Spirits"
The Strumbellas perform their hit song "Spirits" Live from the 2016 Pilgrimage Music & Cultural Festival in Franklin, TN. The Pilgrimage Sessions, presented by Sixthman, feature "Trailer Tracks" by various artists who performed at the 2nd annual festival. We kicked off Day 1 of Pilgrimage Music & Cultural Festival with a bang! From grooving to new music from Kaleo and The Struts to rocking out to timeless classics with Violent Femmes and Beck. Plus there were so many local vendors to discover and enjoy! Can't wait to #MakeThePilgrimage next year! Video by FlyHi Films. Music by "Dreams" by Beck. 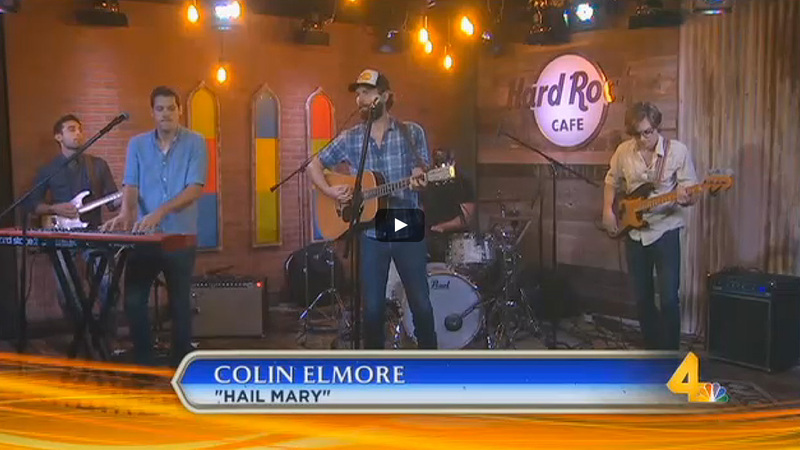 CMT Hot 20 Countdown with Brothers Osborne @ Pilgrimage! 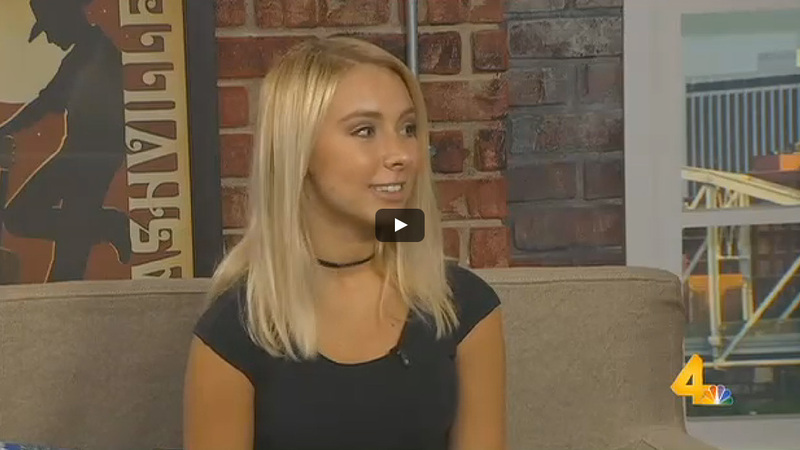 Watch #PlayAtPilgrimage winner Anna Graceman interviewed on Nashville's WSMV. 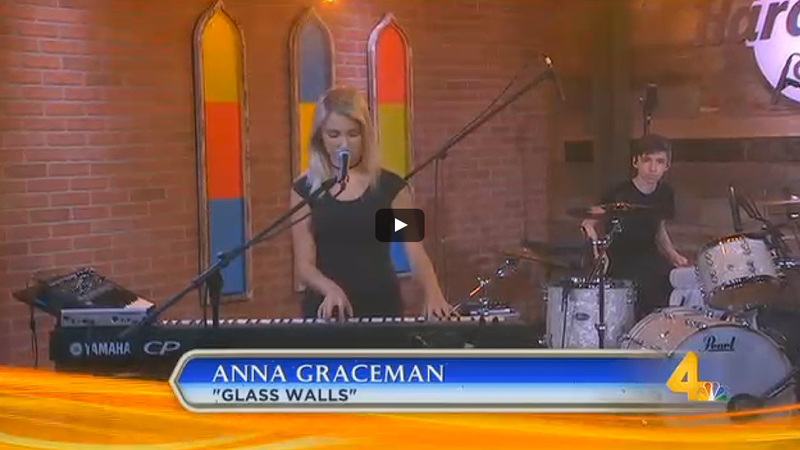 Watch #PlayAtPilgrimage winner Anna Graceman perform "Glass Walls" on WSMV's Hard Rock Stage. Kevin Griffin looks ahead to this weekend's Pilgrimage Music & Cultural Festival featuring dozens of top bands and artists, performing on four stages during the two-day event. 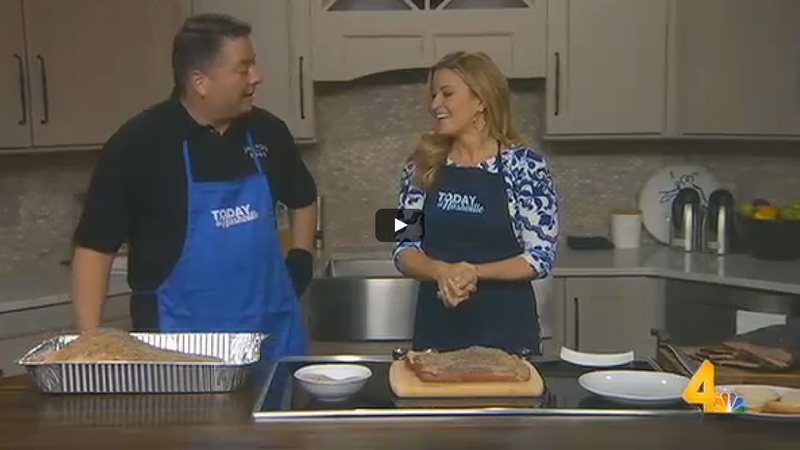 There's also an artisan market, kids area and much more. 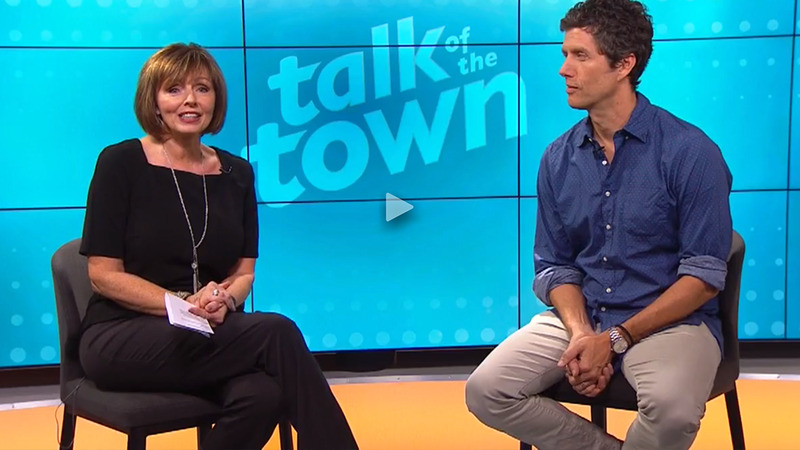 Join Mayor Ken Moore, City Administrator Eric Stuckey and Better Than Ezra's Kevin Griffin as they make a musical journey from Bicentennial Park to the Park at Harlinsdale Farm. When it comes to Carpool Karaoke -- they are really ... 'Good!' 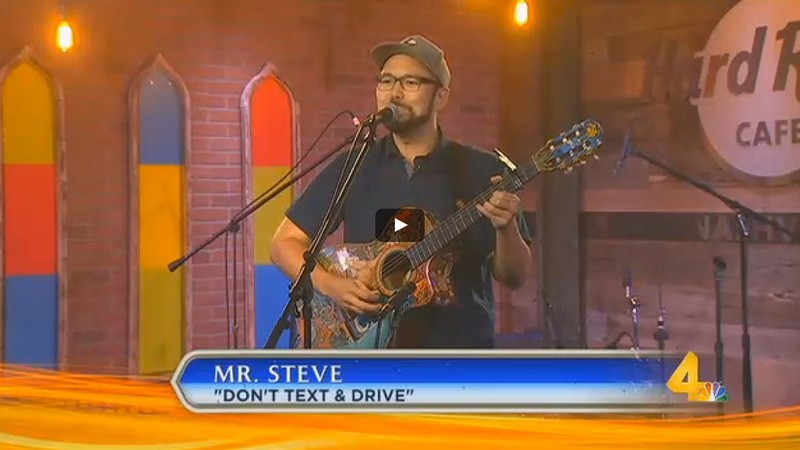 This video was featured in the Mayor's State of the City Address. #MakeThePilgrimage to Franklin, Tennessee this September 24th and 25th, 2016. Highlights from the inaugural Pilgrimage Music & Cultural Festival that took place in Franklin, TN. The 2nd annual festival will take place September 24 + 25, 2016! Country music singer/songwriter Chris Stapleton took a moment at Pilgrimage Music Festival to sit down with GRAMMY Pro backstage. Stapleton spoke about hearing Adele’s version of his “If It Hadn’t Been For Love,” how he came to write a song for George Strait, and his advice for songwriters. 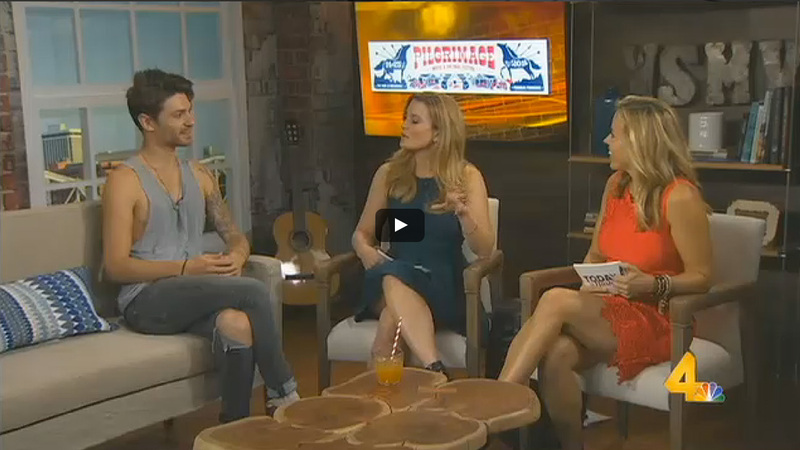 Interview with Steven Tyler and Loving Mary at Pilgrimage Music Festival. 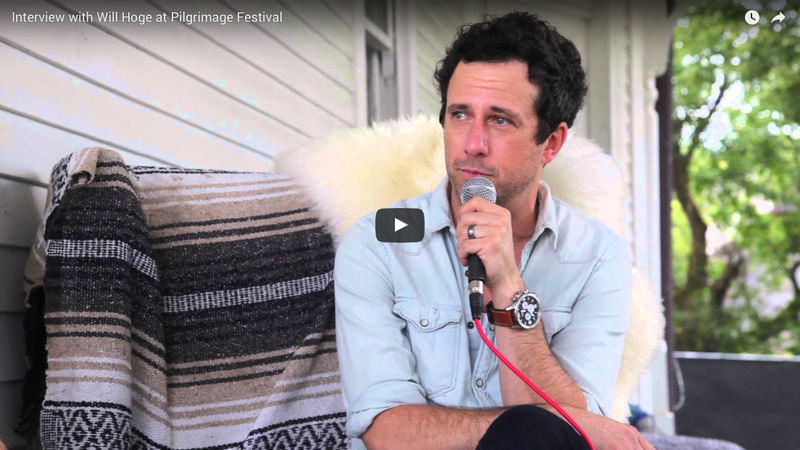 Interview with Will Hoge at Pilgrimage Music Festival. 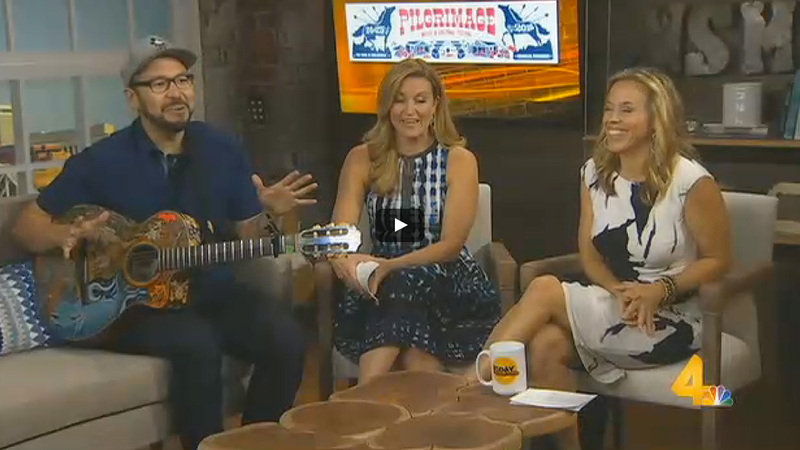 Will talks about his new album, his mom's cheese grits and growing up in Franklin, TN. 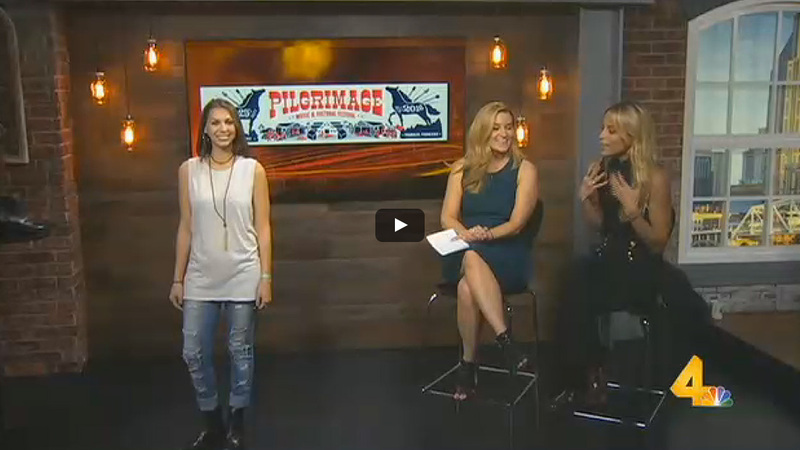 Interview and performance by Nikki Lane at Pilgrimage Music Fest. 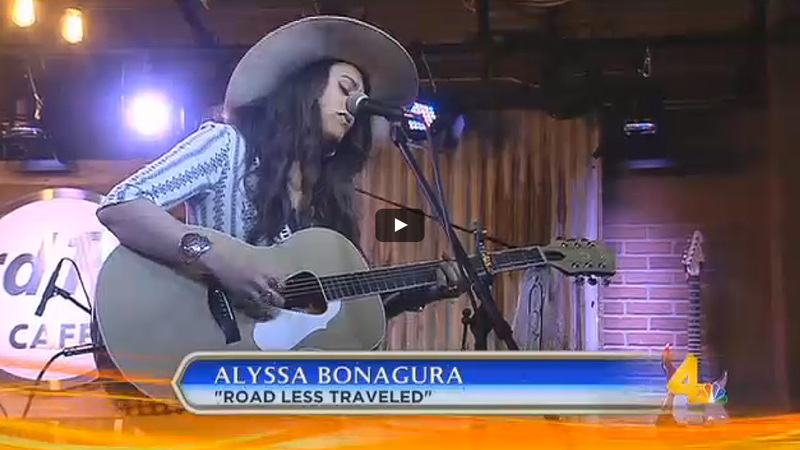 The Pilgrimage Sessions is a series of live in-studio performances featuring notable artists performing at the Pilgrimage Festival in Franklin, TN from September 25th - 27th, 2015. 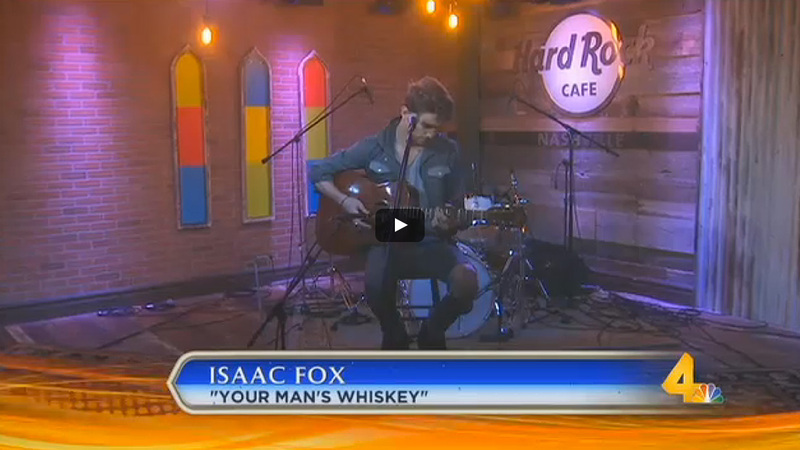 Our students worked directly with Lij Shaw of The Toy Box Studio, Producer Zac Altheimer and the artists to help create the unique and intimate performances captured in this series.